Have you ever been to the airport baggage claim and seen that solitary case or two going around and around the machine, with no obvious owner? Many people forget their luggage, and airports every year can end up with loads of cases and unclaimed baggage. You’ve probably heard urban legends about what happens to baggage that is left in the airport, but what actually happens? Well, it might surprise you to know that there is actually an Unclaimed Baggage Center in the United States where a lot of this luggage gets sent. Of course, there are attempts to trace the owners first, but sometimes, as we know, this is not always possible. So, let’s find out more about this remarkable, and unlikely American attraction! 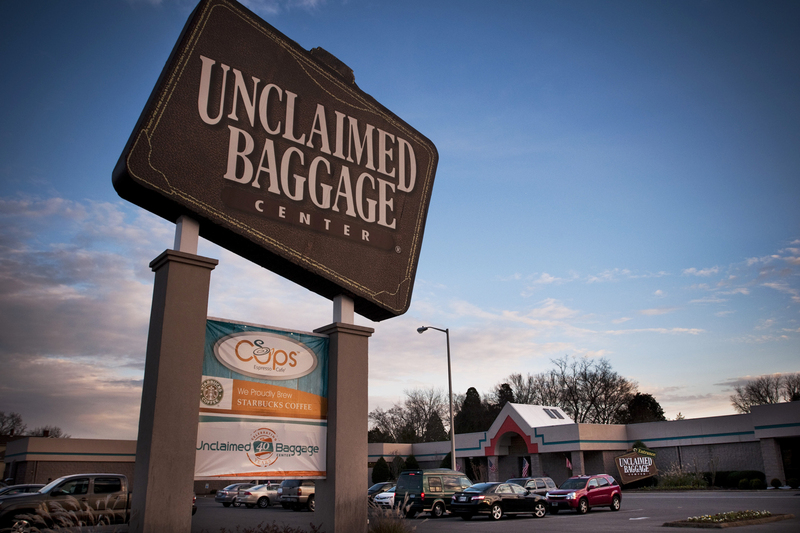 It might seem unlikely, but Scottsboro, Alabama is actually the location for this peculiar Unclaimed Baggage Center. This is the place for unclaimed baggage that the airports have not been able to find a home for. It’s a big warehouse filled with all manner of luggage in every size, color, and shape. You can take a road trip here, and check out one of the most unusual attractions in the United States. Created by Doyle Owens in 1970, the place has become hugely popular with tourists visiting the lakes and foothills of northern Alabama. The center is a veritable treasure trove of untouched items just begging to be discovered. A secondhand store supplied by the biggest US airline companies, and the only store in the whole country to sell lost luggage. Every case and bag has a story to tell, and beneath the dust over leather or nylon, there are so many mysteries to be uncovered. The enterprise was moved to its current home in 1995 and boasts more than one million visitors per year. There is also a stunning museum of oddities here that you can pass the time taking a look at too. With just about everything you could think of, there are so many new attractions to spend your money on here. 40,000 square feet of undiscovered junk that could well hold some treasures deep within. 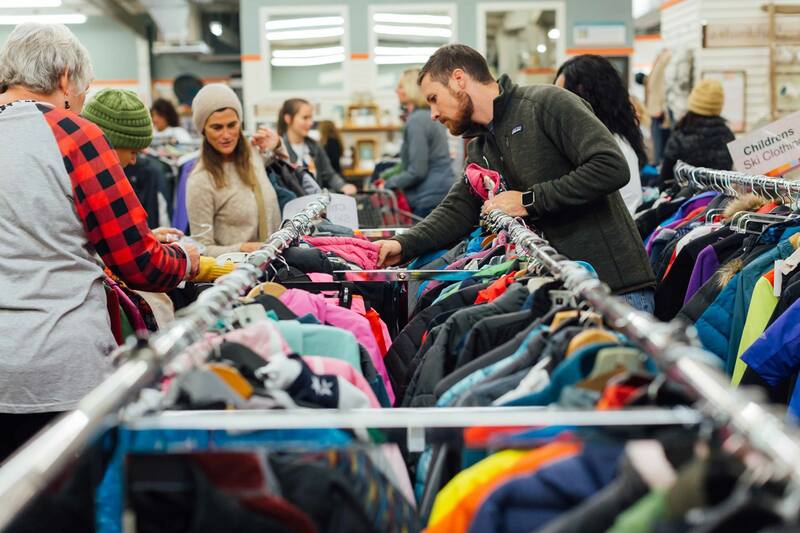 The great thing about this place is that it doubles as a thrift store, meaning you can buy all the stuff they have on display – it’s all been cleaned or washed beforehand of course. This often means you can get brand new stuff for prices much less than you would pay in a regular store. And, with 7,000 new items hitting the center every day, it’s not as though you need to worry about a limited range! If you’ve been watching too many episodes of Storage Wars, and you’ve been bitten by the bidding bug, you should head to the Unclaimed Baggage Center and bid for some unclaimed luggage. One man’s junk is another man’s treasure, and one person’s abandoned luggage can hold so many undiscovered surprises. This is something you can really get to enjoy properly by making the most of this attraction.